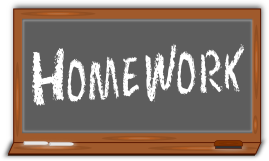 On this page you will find any homework resources uploaded by your teachers. If you cannot open the Microsoft Office documents on these pages, please ensure you have a compatible version of Microsoft Office installed, we would recommend 2007 or above. If you do not have Microsoft Office, please try one of the free office suites, such as LibreOffice or Apache OpenOffice. 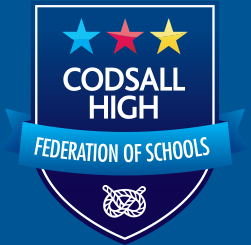 If you cannot open the pdf files, please ensure you have installed a pdf reader application, such as Adobe Reader or Foxit Reader .